Show Times are 8PM on Thur, Fri & Sat; and 2PM on Sunday. Please plan time for parking and traffic in Mt Vernon. ​Parking info is provided on your ticket receipt and under the TICKETING tab above. NOTE: The production of VINEGAR TOM, scheduled for August 2017, has been canceled. Spotlighters apologizes for any inconvenience this may have caused. 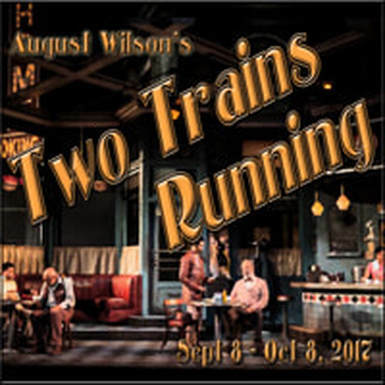 We look forward to seeing you at the opening of the 56th Season, with Two Trains Running by August Wilson! CLICK HERE TO SIGN UP for your Team & Time Slot! 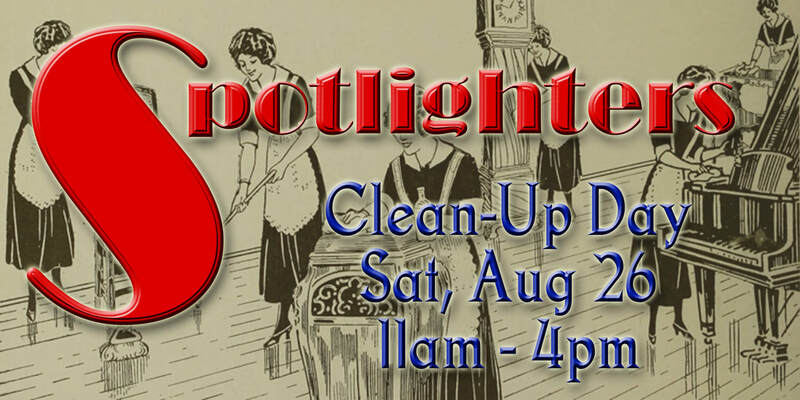 Join us on Saturday, August 26th for Spotlighters Clean Up Day! While we are dark, before the start of our 56th Season on September 8th, help us with some annual clean up and repairs. During the busy rush of the season, with a new show opening 11 days after one just closed, there are always things that just don't get done! 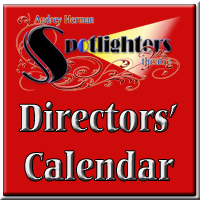 Come get a behind the scenes looks at the "Glamorous Life in Theatre" --- and help Spotlighters get ready for another amazing year of Exceptional - Diverse - Creative - Bold theatre! This team will tackle our 900 sf of costume room space. We need to sort & organize some costume pieces, getting things back on hangers and back on the appropriate racks, as well as some items back into storage bins. 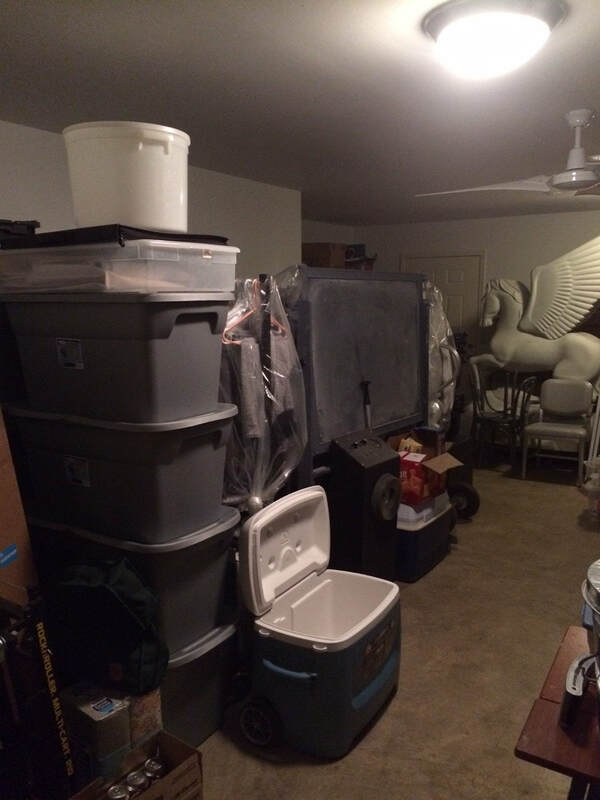 We also will need to organize our shoe and hat collections. This team will be "Fall Cleaning" in the theatre. During the year mishaps happen! So with spray cleaner and sponges and cleaning towels, this team will tackle wiping down the seats and fixtures, vacuuming ceiling fans, and cleaning around and under seats. This team will tackle where the actors live during the show - please don't judge! Between the make-up & spray, combined with the dust and debris from a 100 year old building, the dressing rooms, Green Room, and kitchen area needs some attention. We will be starting work at 11am on Saturday, Aug 26th --- you can work for as long or short as you like. We will have all the cleaning products, gloves, facemasks necessary - but if you want to bring your own, please feel free! This is the 1960s chapter of the Pulitzer Prize winning playwright's decade by decade saga of ordinary African Americans in this turbulent century. It takes place in Memphis Lee's coffee shop in a Pittsburgh neighborhood that is on the brink of economic development. Focus is on the characters who hang out there: a local sage, an elderly man who imparts the secrets of life as learned from a 322 year old sage, an ex con, a numbers runner, a laconic waitress who slashed her legs to keep men away, and a mentally handicapped man who was once cheated out of a ham. With Chekhovian obliqueness, the author reveals simple truths, hopes and dreams, creating a microcosm of an era and a community on the brink of change.